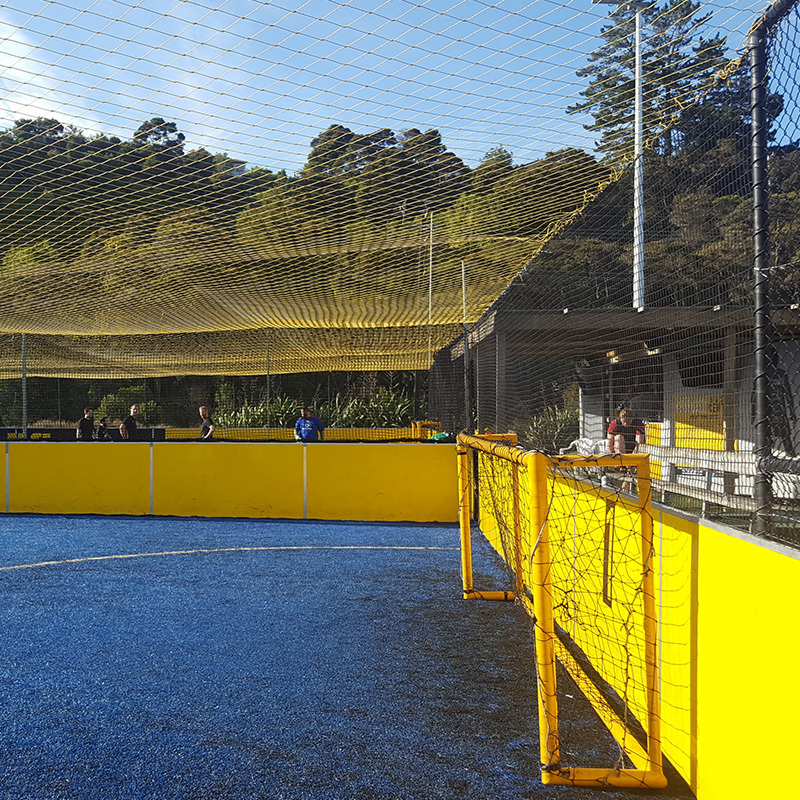 The Albany Football Centre features 360° walls and netting with the latest 4G turf. 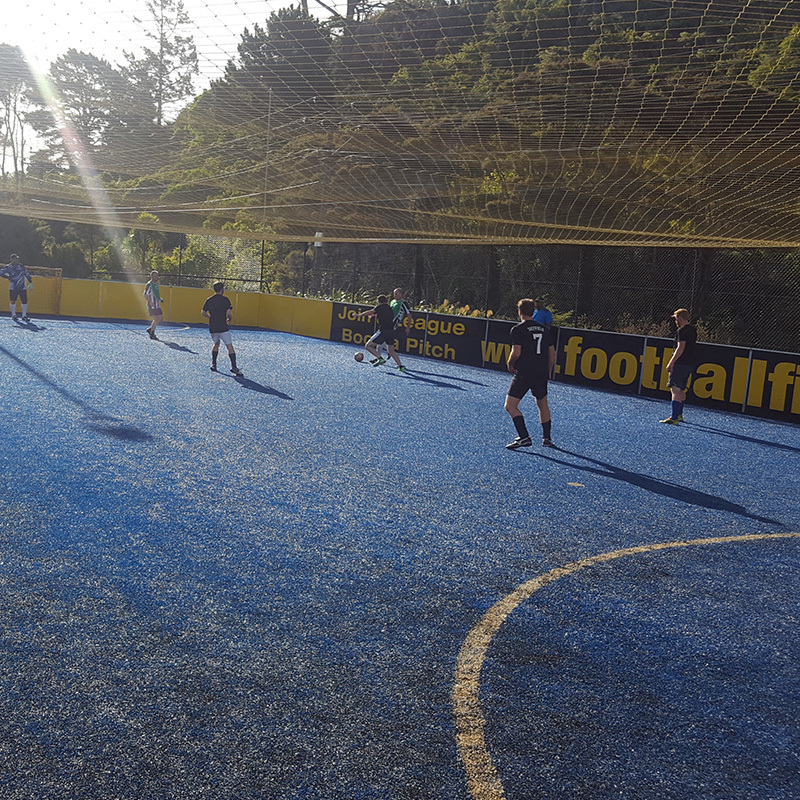 Come and play fast, fun, action-packed football all year round! 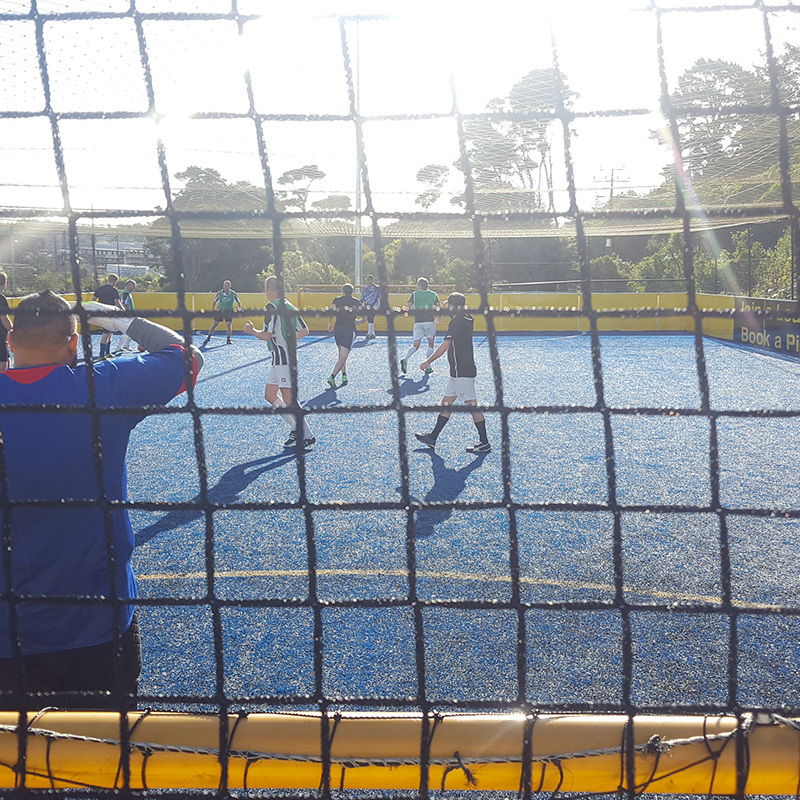 This venue typically plays 12-week seasonal competitions all year round, with 5-a-side leagues for Men’s, Mixed, Over-35’s, and Juniors. 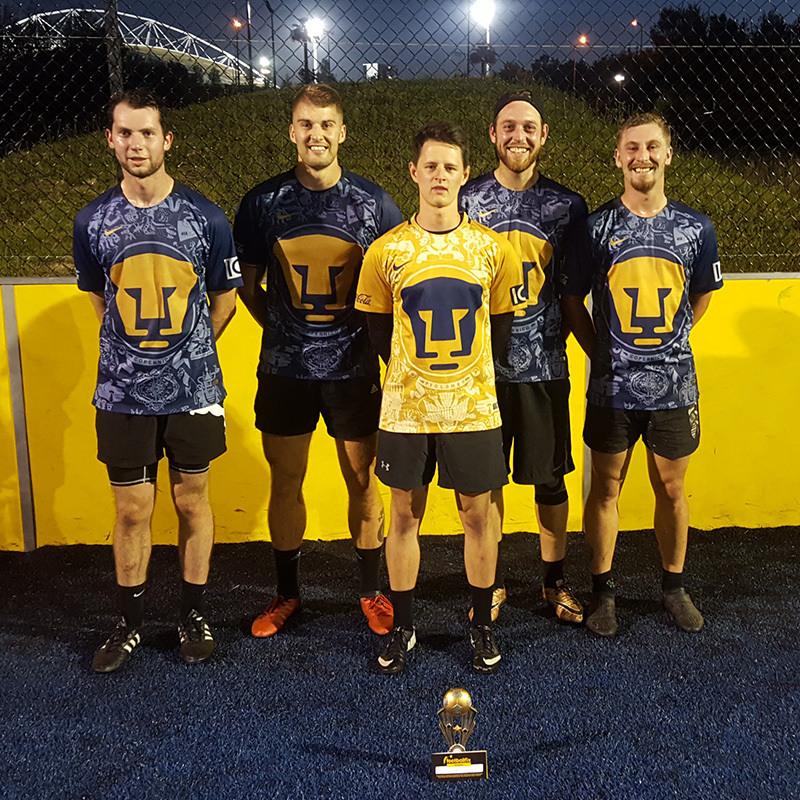 Special new league registration discount for a limited time only! Looking for junior coaching or holiday programmes? *A parent must be actively involved in these sessions until their child is able to follow instructions on their own. How do I find more information and register? Want to play at this venue? 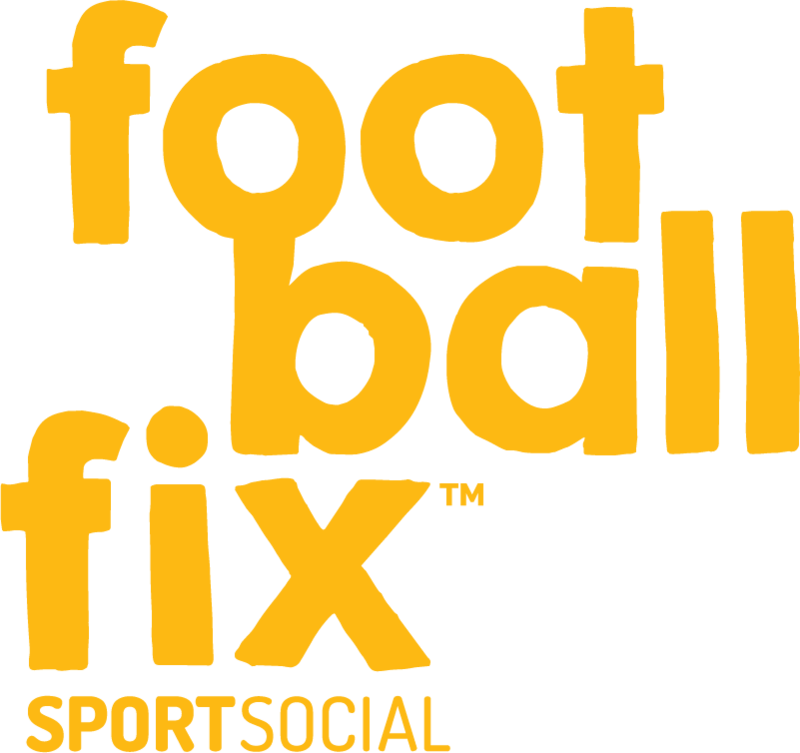 Register your team below and the venue’s Centre Manager will be in touch either by email or phone to confirm your registration! 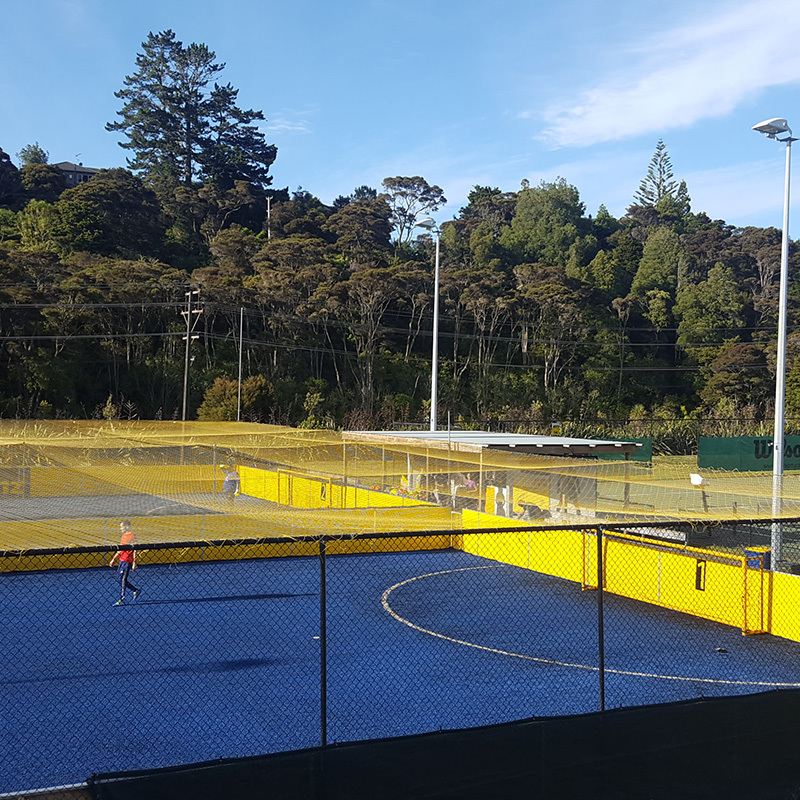 The Albany Football Centre is the only purpose-built, all-weather football centre in New Zealand, with competitions running all year round for Men’s, Mixed, O35’s, and Junior leagues.